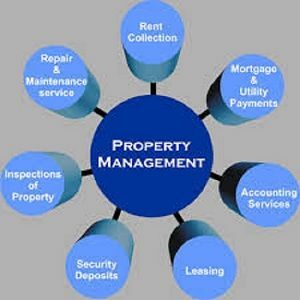 Atlantis Property Management Group is a professional property management services that manage houses for investor nationwide. We offer a wide range of services from accounting, rent collections, and property marketing. With expertise in all facets of building operations, staffing, technology and life safety systems, Beacon Management Services devotes itself to offering its customers a comprehensive service offering.